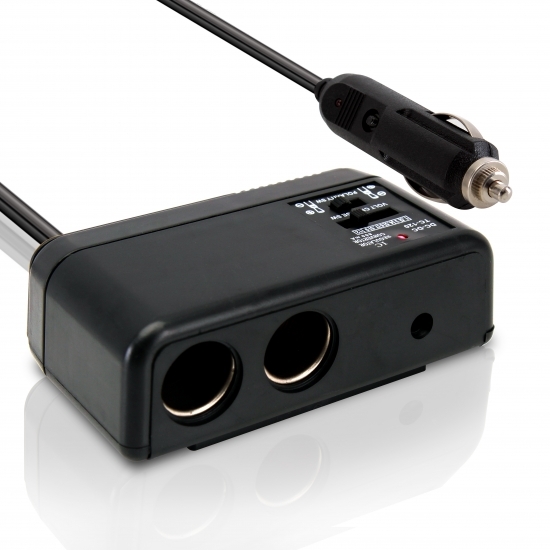 Safely convert and increase your car cigarette lighter from one to two sockets. Powers two 12-volt electronic items. Also includes an adjustable DC power outlet, so you can directly power some appliances without an adaptor. Charge cell phones, iPods, or any other electronic device on the go. Will this work with PL73DTN?